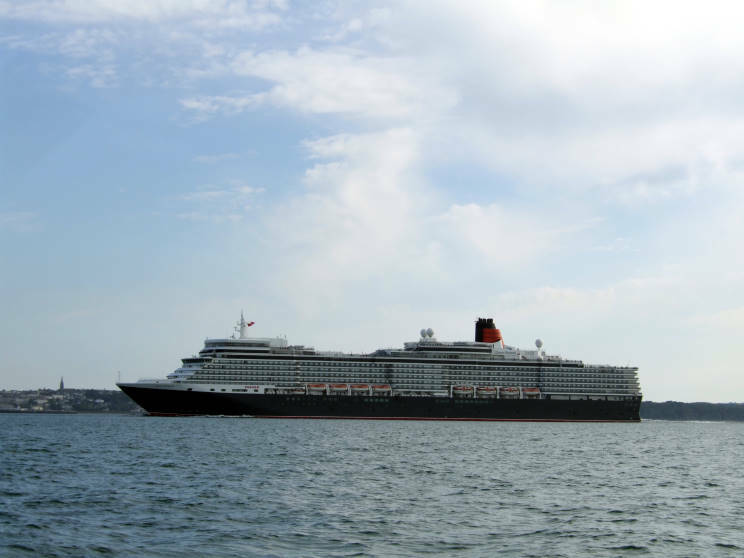 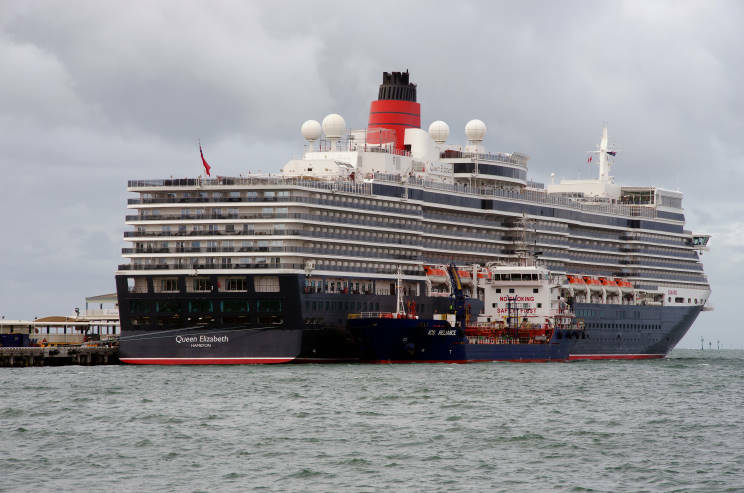 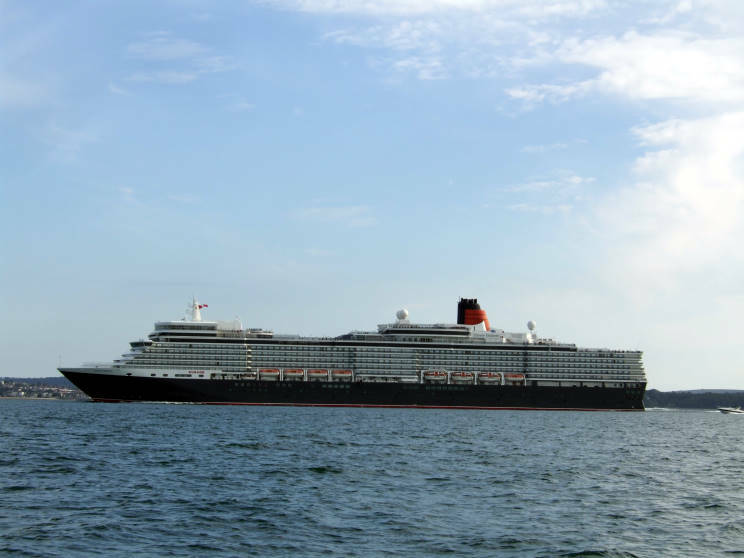 June 19, 2012: Queen Elizabeth seen outbound from Southampton off the Isle of Wight. 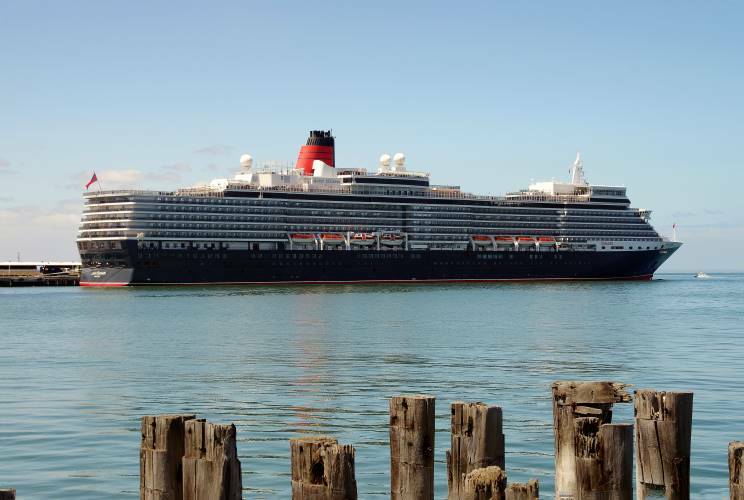 February 10, 2019: Queen Elizabeth seen at Station Pier, Port Melbourne, VIC, Australia. 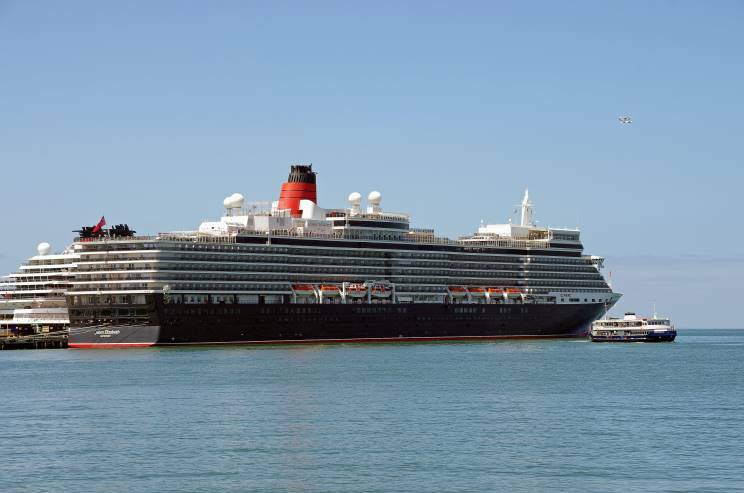 March 12, 2019: Queen Elizabeth seen at Station Pier, Port Melbourne, VIC, Australia. 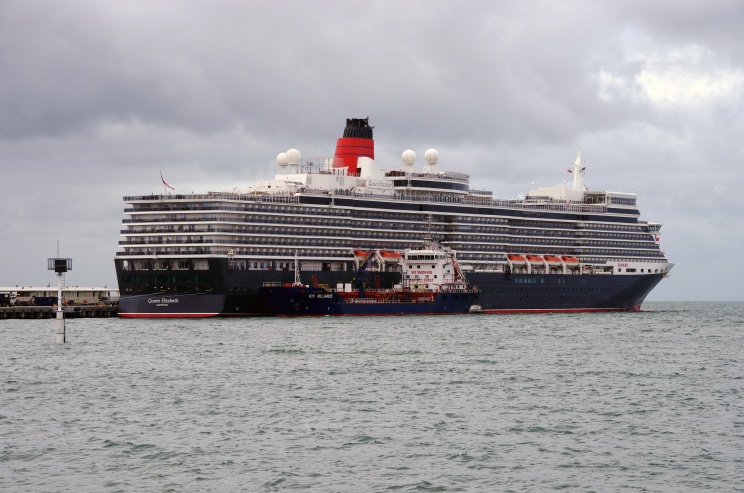 ICS Reliance is seen alongside.